The southernmost country in the European Union, Greece is made up of a peninsula and scores of islands in the eastern Mediterranean Sea. Hellas, as the Greeks themselves call it, is the land of ancient myths and of so many of the firsts in European history. 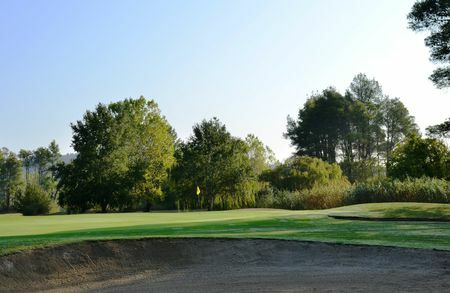 The Greeks founded the Olympic Games, according to tradition in 776 BCE, and though Christianization brought an end to those competitions, the modern Olympics began here in 1896 and returned in 2004. 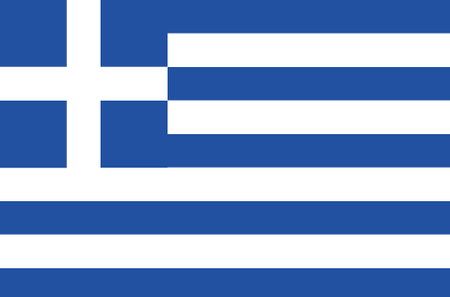 As a nod to tradition, Greece is always the first nation in the parade that inaugurates each Olympiad. 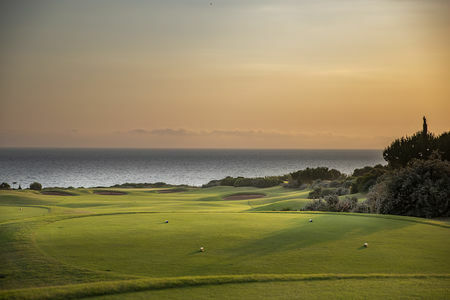 Though Greece offers astounding antiquities, superb food, cosmopolitan Athens and miles upon miles of perfect beach, it is lacking in at least one area: golf. The main game here is of course soccer, and the country continues to celebrate the European Championship its underdog team won in 2004 at the UEFA Euro. 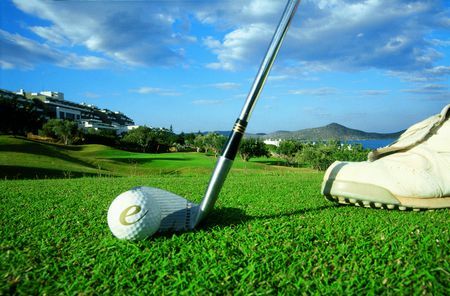 When it comes to golf, there are only 9 courses to choose from, despite the efforts of the Hellenic Golf Federation, which was established in 1981. 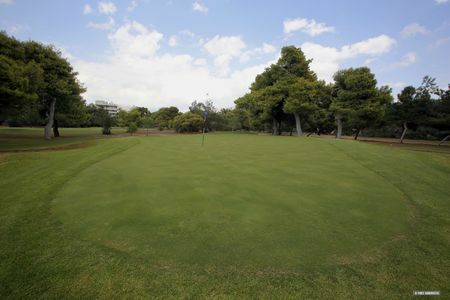 In the islands, Rhodes has a course, as does Corfu, and Crete is home to a full-sized layout and a 9-holer. 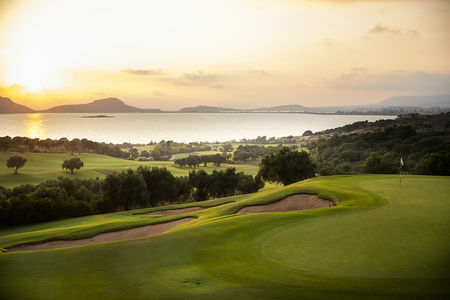 A couple of well-known designers have done work on the mainland, Bernard Langer and Robert Trent Jones II each creating a course (the Dunes and Bay, respectively) for Costa Navarino, a club that has everything the golf tourist might want. 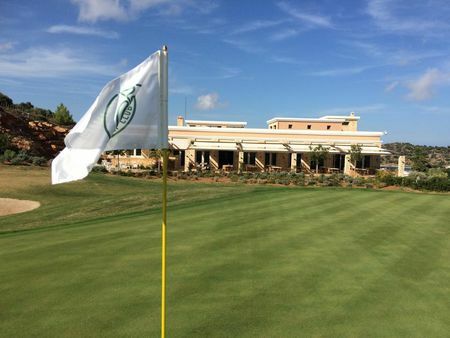 With so much great land and such great weather, the potential for the game in Greece is unlimited.